My spirit guides from the Sirius Star System – a 6th dimensional civilisation within our galaxy – shared an interesting message regarding the telepathy ability the humans had lost. 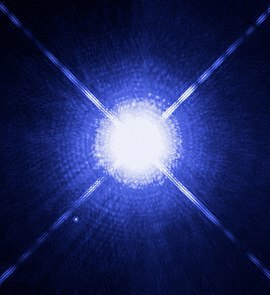 Read full message and listen to energy transmission at 21 March 2012 – Expansion of Third Eye, Sirian High Council. New Moon Blessings, Ann. Go to Journal/Pearls of Wisdom and Journal/Lantern to read archived articles. Like to receive instant updates of our latest posts? You’re welcomed to follow our blog (click FOLLOW button on right sidebar). I ggogled and search, yr pic looks like Nefertiti the Goddess who lived in Ancient Egypt. Thank you very much for the transmission. Hi Maria, thanks for highlighting the problem. Hopefully the link is working properly now. Blessings, Ann.